Have you ever asked those questions? All three are questions that I saw on Facebook in one form or another this week, so you are not alone! I’ve found that Twitter has two types of users – those who get it and those who don’t. There really isn’t an in between. However, even if Twitter isn’t your preferred social media avenue, you can still effectively use it as a marketing tool. You just need to know a few basics beyond the fact that a tweet is limited to 140 characteristics. Tweets are made up of different parts. Every tweet should have a hook – the tweet body, but you can also add other things to them to make them more effective. Things like hashtags, pictures, links, handles, etc. Not every tweet has to have each of them, in fact, it’s best to mix them up, but they all help your tweet become more effective. Let’s look at some of them a little bit closer. 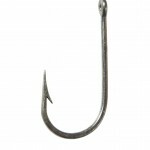 The most important part of your tweet is your hook. 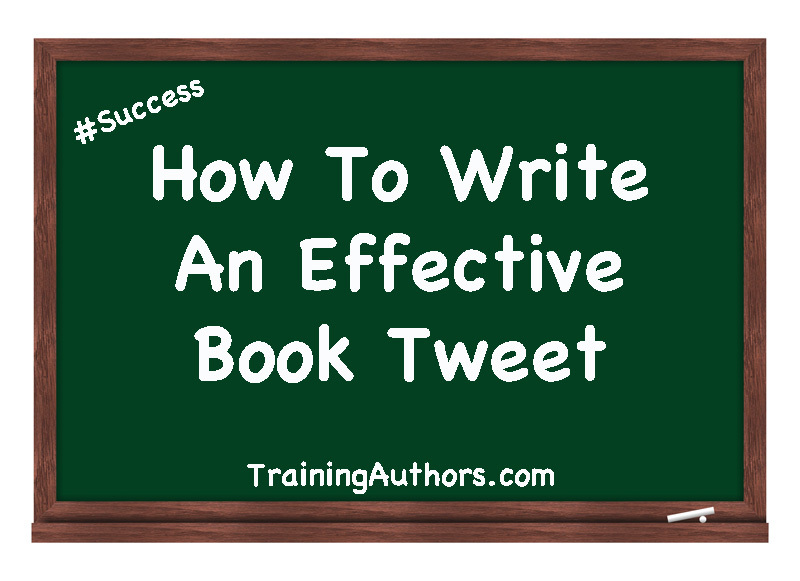 This is the main text of your tweet that catches the reader’s attention. It might be a call to action, a review snippet, a question, etc. The best tweets are ones that people can respond to in some way – physically or emotionally. 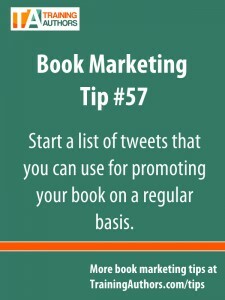 An effective book tweet, should have a link that they can physically click. 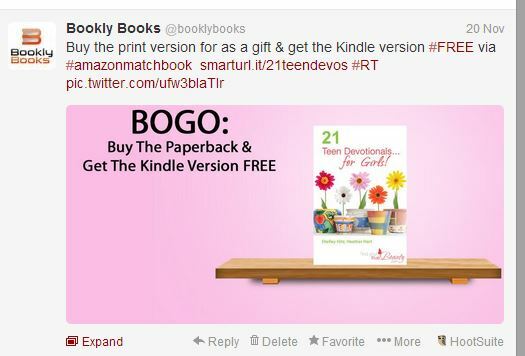 You can write other Tweets that don’t, but if you are promoting your book, you should have a link to it in some way (e.g. sales page, website, a review, etc.) Even if your tweet is a quote, it should be followed by a link. Links do take 22 characters (regardless of their original length), so you’ll need to shorten the rest of your hook accordingly. Hashtags are like keywords or phrases on Twitter. They can help your tweet gain more exposure. We have several lists of hashtags that we use. The general rule is that you don’t want to add more than 3 hashtags to a tweet and you always want to make sure they are relevant. 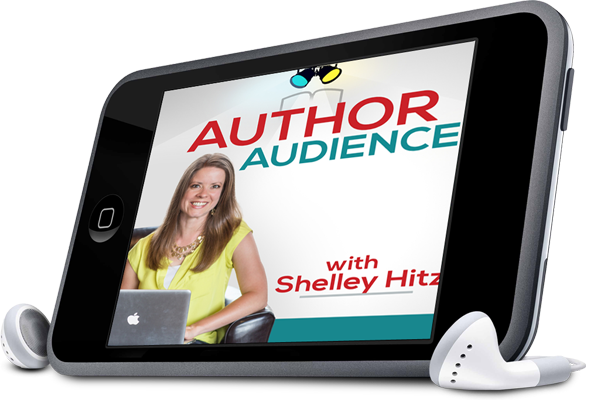 #Authors, ramp up your productivity: Write more, publish more, visit: http://bit.ly/1ejxSMs #writetip #writer #YouCanDoIt! As you can see, hashtags can be used within your hook or added at the end. Twitter Handles are sometimes used like hashtags, but they really shouldn’t be. Hashtags are keywords where Twitter handles are people. They are two different things. When mentioning other Twitter users in your tweets, you have to make sure you’re not being spammy. I generally only tag someone who is directly related to the tweet – e.g. they wrote the review, blog post, or book I’m linking to. However, there are some Twitter users that will retweet all the tweets sent to them. 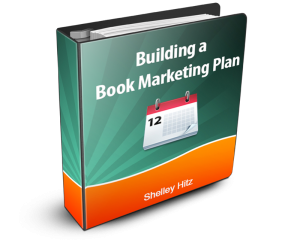 Staci Stallings shared a list of them in her book, Keys to Creating a Successful Book Marketing Strategy. You can also read that section free on her blog here. The photos above are from our reader account, @BooklyBooks. 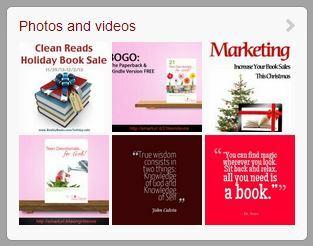 We’ve shared quote photos, book covers, and graphics about sales we’ve run. All are good options, but you can also do niche photos or infographics. The only warning I have when it comes to adding pictures, is simply to note that in the main Twitter stream, the photos are rectangular, while on your profile they are square. So you can see how some of ours are cut off. To prevent that, it’s recommended that all of your pictures are sized at 375 x 375 pixels. The Twitter feed will display up to 435 x 375 pixels, cropping anything larger to fit that size – viewers can see the whole thing when they click on it or visit your gallery. The 375 x 375 will be automatically reduced to the 90 x 90 displayed on your profile, anything else will be reduced and cropped. So, just something to consider. Still not sure what to tweet? Outsource it! Karen Banes has a standing offer to write 20 tweets for $20. We recently had her write up tweets for us and it was a great time saver. We did tweak a few just a touch, but overall we were really happy with the results and did e-mail her with our feedback. 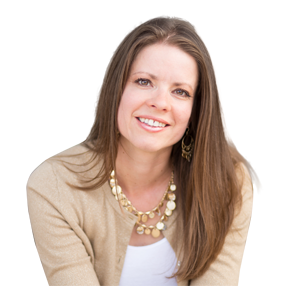 If you’re low on time, or just want someone else to get you going, hop on over to Karen’s website. Schedule it as a tweet via PostPlanner. They have an option to schedule recurring tweets – just make sure not to abuse this feature. Post it in a tweet exchange such as this one. Add it to a blog post about your book. You can find 3 Easy Ways To Add Tweets To Your Blog Posts here. So funny when you mention people either get Twitter or they don’t. Sometimes I feel like a member of both camps. As a new Twitter user this is very helpful! I’m wondering, when linking to your book does it make more sense to link to the point of sale (ie. Amazon page) or to a page on your own site so that you can track the effectiveness of your tweeting? Great question, Eric! We do both. 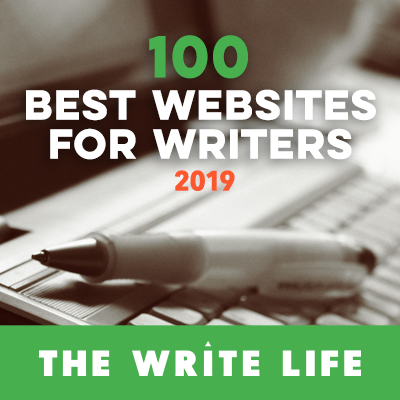 By sending them to your own website if they decide not to buy, they are still on your site and you might snag them as an e-mail subscriber or pick them up as a blog follower. Sending them directly to Amazon helps you get more impulse sales – the fewer clicks the better for these. If you post a review snippet, you’ll need to post directly to the review though. So it really depends on what your tweeting and what your goal is. For tracking the effectiveness of your tweets, we actually recommend creating specific links. You can do this through TinyURL, SmartURL, or Bit.ly. That way you can track the links easier. Thanks for your encouragement, Stacie! I’ve been tweeting for a while now, and am just getting the hang on it. Your suggestions will help me to improve the hooks and use # effectively. Very grateful for your precise instructions! Thanks! Heather, I faved and subscribed to this blog but missed this post. Then I saw it mentioned in #PennySansevieri’s marketing newsletter. So glad I did. You’re absolutely right. 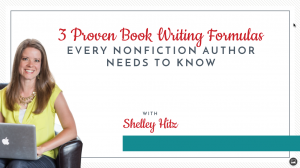 Most authors need this information. And those that don’t seem to need a review. Great job! Heather, as someone in the ‘doesn’t get Twitter’ camp, this post was extremely helpful. Thank you so much!